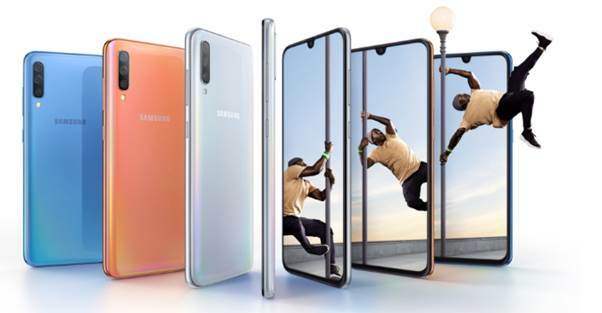 The Galaxy A70’s new intuitive positioning of the on-screen fingerprint scanner makes it more convenient than ever to control access to your phone for a more seamless user experience without requiring people to reposition their grip. Paired with Samsung Pass, people can sign into websites and apps by using biometric authentication as an easier and more secure way of logging-in. This ease and convenience is enabled by Samsung Knox, Samsung’s defense-grade security platform designed to protect from chipset to software. Samsung Knox gives you a piece of mind about your privacy on the Galaxy A70, so you can use your phone freely with ease.